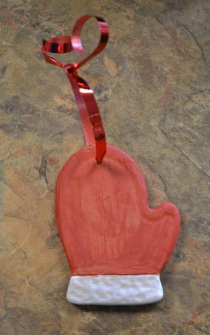 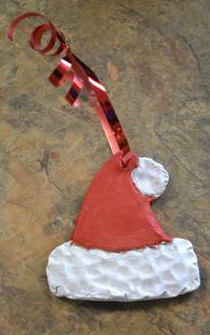 These are hand-made and hand-painted clay Christmas Ornaments by wife, Brittany Hamilton. 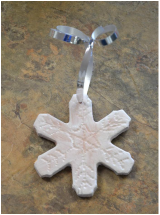 After being inspired by her husband, Brittany wanted to make small items out of clay for customers to enjoy during the Christmas Season. 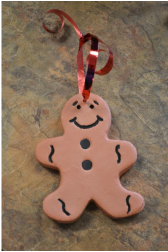 These ornaments are on display at RLH Wood Sculptures in Altoona, PA.
All ornaments are $9.50 each or 3 for $$25 or set of 10 for $75.